At Unique Verve we have a scientific and holistic approach. 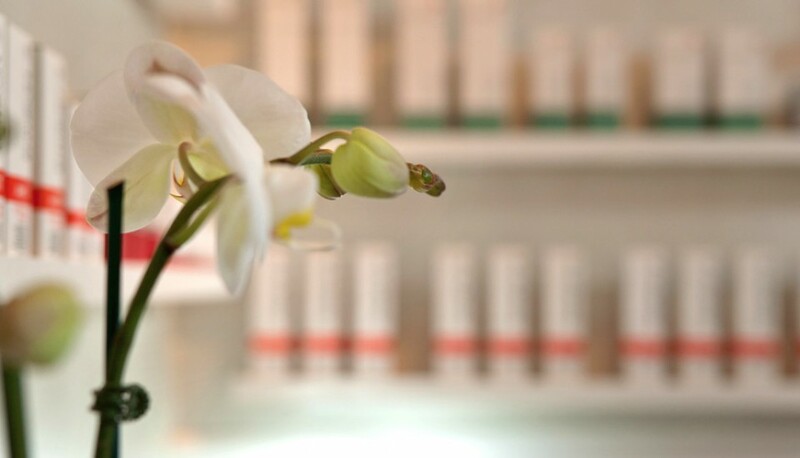 It is based on knowledge, cutting edge skincare equipment, genuine care and exceptional service! We are very honored to have won Boston’s Best Facial title by InStyle Magazine, Allure Magazine and Improper Bostonian Magazine. We are highly trained and skilled skincare experts that have extensive experience in treating all skin types and concerns including acne, rosacea, premature aging, pigmentation, age/sun spots and skin tags. 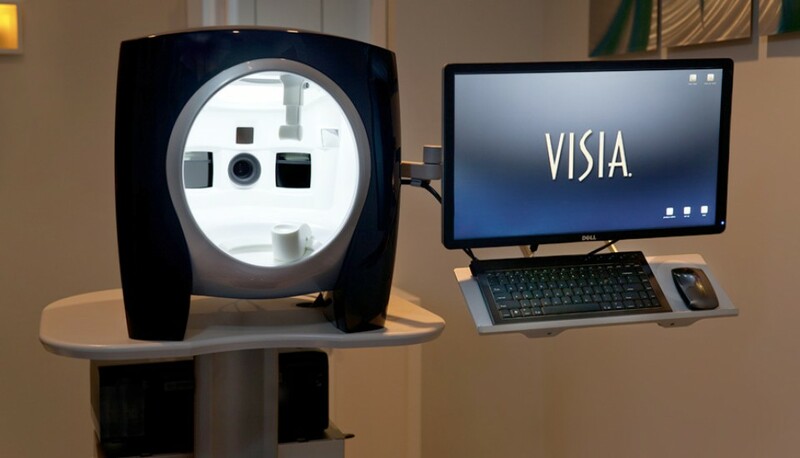 Our introductory corrective and results-oriented facial, a multiple award winner for Best Facial in Boston, starts with the state of the art Visia Skin Scanner. 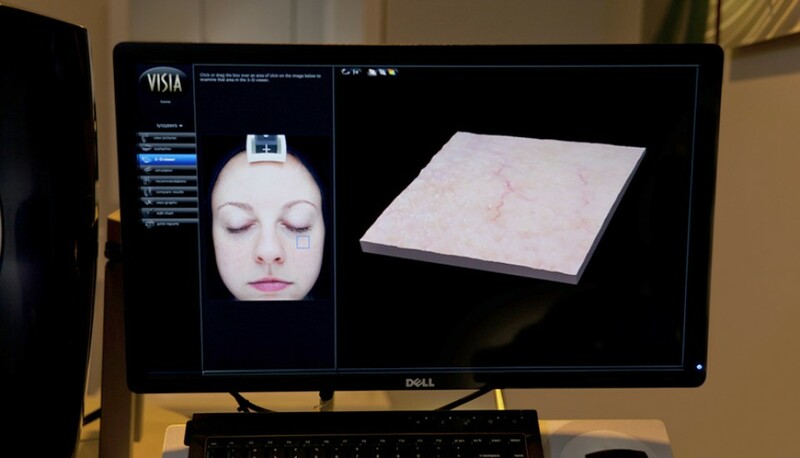 This machine reveals underlying skin abnormalities that you cannot see with the naked eye. It also enables you to track positive progress of our customized treatments and at home skincare products. 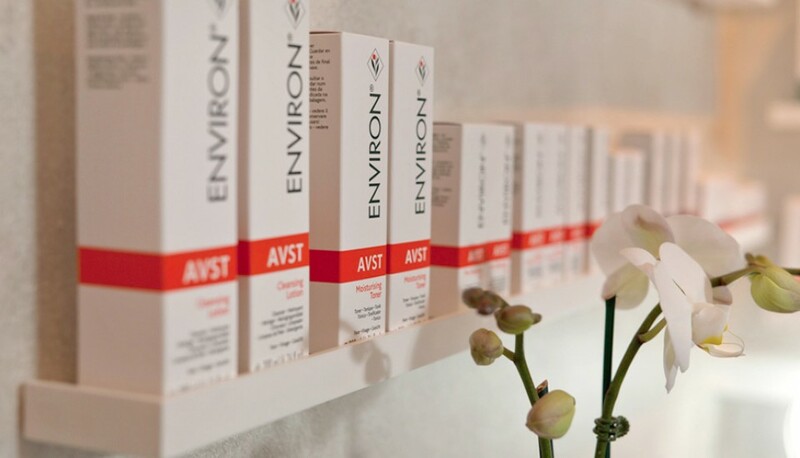 We exclusively work with Environ products because they are scientifically advanced and of the highest quality. Most noteworthy is that these products deliver noticeable and sustainable results. In addition to facials we utilize CryoClear to remove skin tags, sun and age spots anywhere on the body, including the face, neck and hands effectively, safely, painlessly and quickly. We also offer new cutting edge non-invasive anti-aging and wrinkle reduction procedure, CooLifting. It is fast, safe and effective! Your skin will be immediately glowing, firmer and more hydrated. You will also be able to see instant reduction in fine lines and wrinkles. Back in 2007 when Natalie went solo, she had a vision to create exceptional quality skincare spa providing the best service possible through genuine care, knowledge and state of the art skincare equipment. This is when Unique Verve was born. Quality over quantity always has been and always will be most important to Natalie! As a result, through word of mouth and because of Natalie’s outmost commitment to her profession and the clients, her practice has been growing ever since. Throughout her career Natalie also had a privilege to work with Hollywood celebrities, providing facial treatments. Natalie’s outstanding work has been recognized by numerous local and national magazines including InStyle, Allure, Boston Common Magazine, Boston Magazine, and the Improper Bostonian. 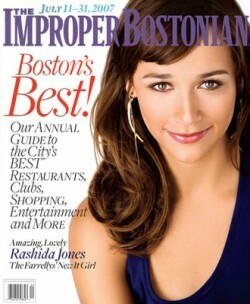 In 2010, In Style Magazine awarded Natalie for “Best Facial in Boston”. 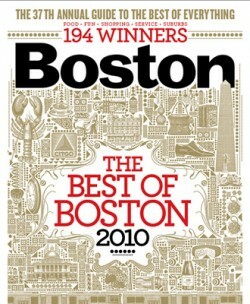 Other awards include “Boston’s Best Facial” in 2010 and 2009 by Improper Bostonian Magazine; “Best of Boston” in 2010 and 2009 by Boston Magazine.